This is one of my favorite bunny images from FSJ! 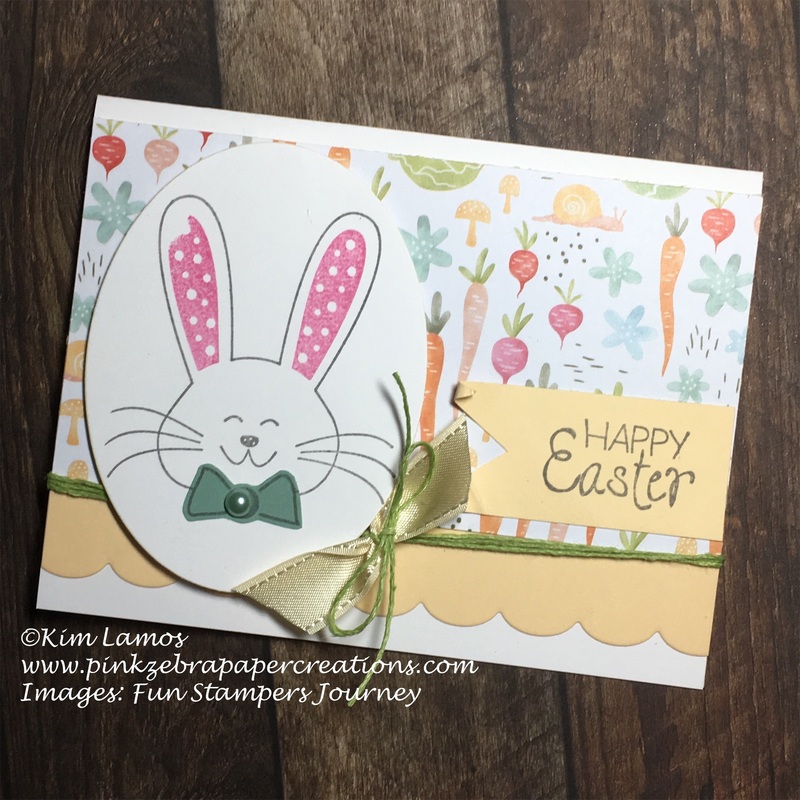 Love it on your card along with all the great embellishments!! The colors are perfect for spring, and your card has such a cheerful feeling to it! Thanks so much for joining our challenge this time at Tuesday Throwdown Challenges!